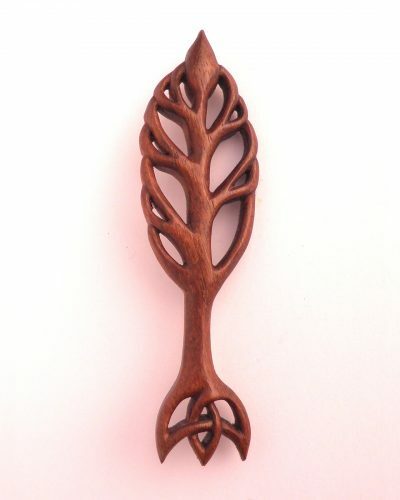 Wooden comb hand carved from English walnut, totally unique. 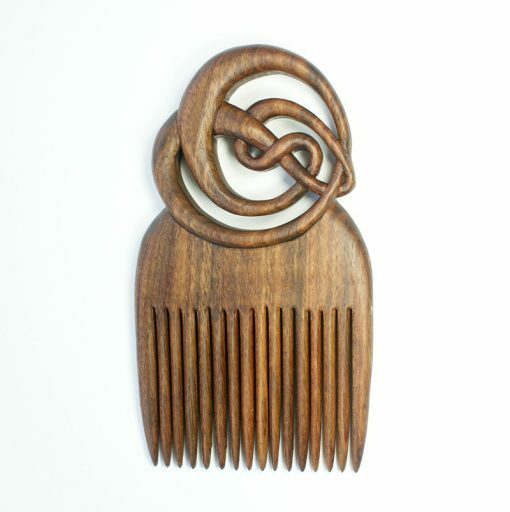 Wooden comb hand carved from English walnut, totally unique. 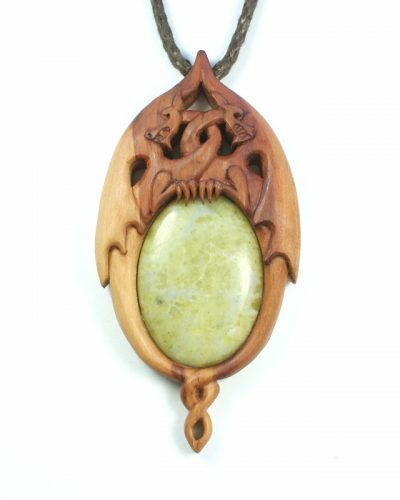 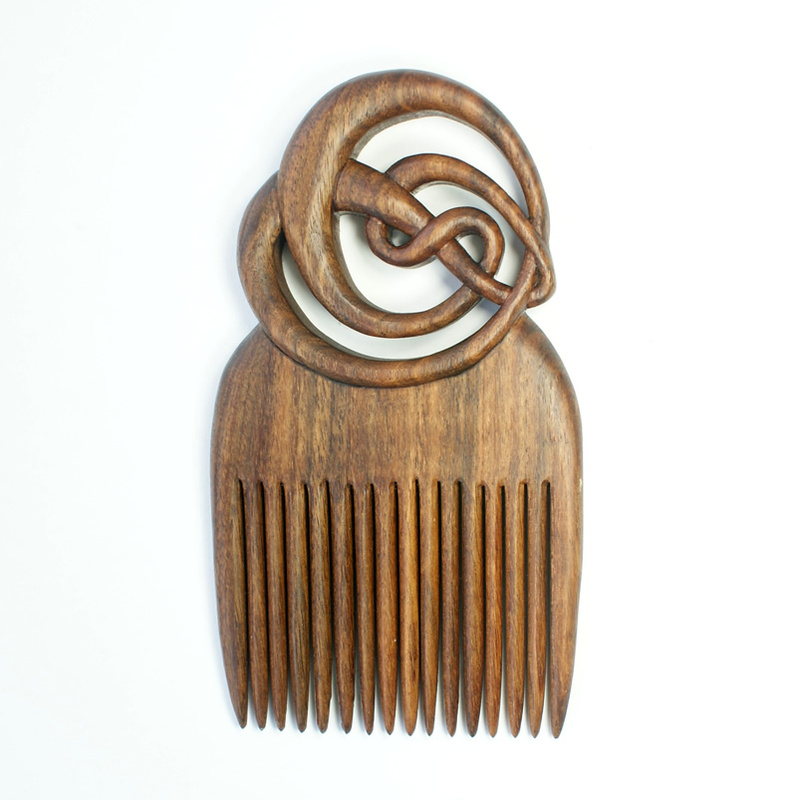 “MacOriental” wooden comb with hand cut teeth and hand carved from English walnut. 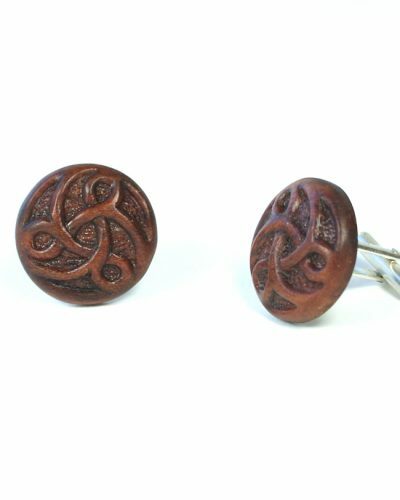 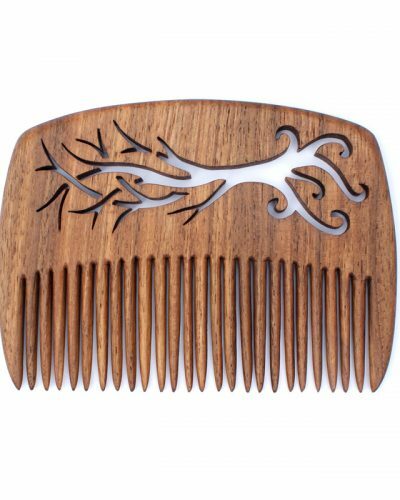 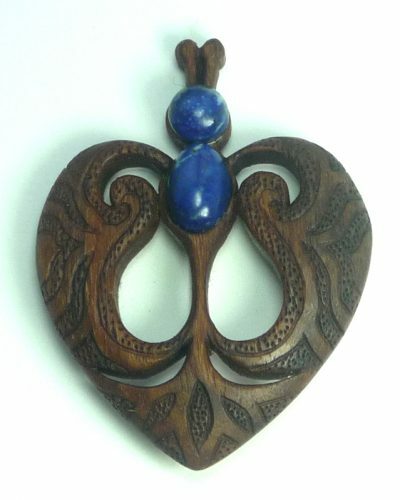 Inspired by the art nouveau movement, this wooden comb will make a special and treasured gift.